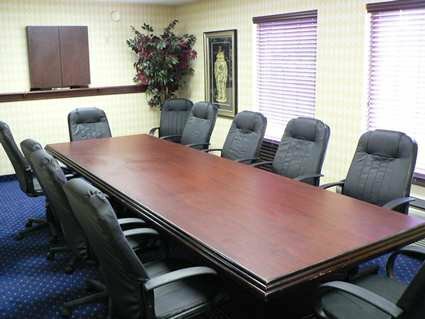 Whether traveling for business or pleasure, the Hampton Inn Northwest in Oklahoma City will accommodate your needs with amenities including a business center, PreCor fitness center, free local calls and 24-hour coffee and juice available in the lobby. 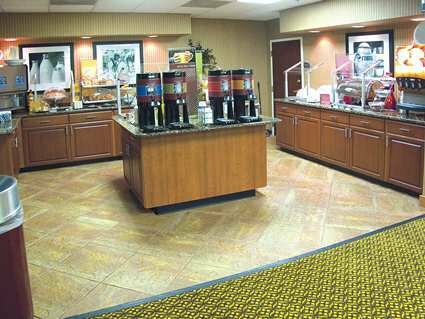 Book a suite, king or queen room at the Hampton Inn Northwest and enjoy room amenities such as microwaves, refrigerators and wet bars. The hotel is 100% non-smoking. 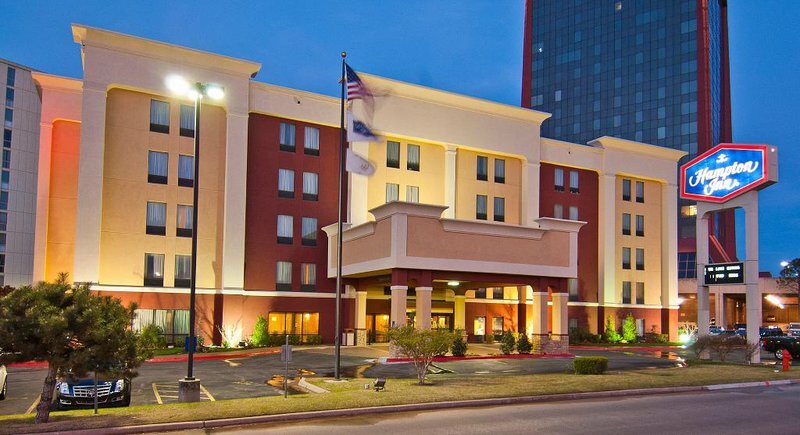 The Hampton Inn Northwest is located near several restaurants and area attractions including the National Cowboy & Western Heritage Museum, Oklahoma City Zoo, Bricktown Entertainment District, Myriad Botanical Gardens and other downtown Oklahoma City attractions. 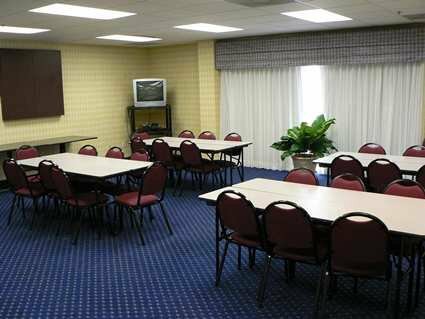 This hotel is only one mile from Penn Square Mall and conveniently located next door to Dave & Buster's. From Will Rogers Airport area take I-44 eastbound. After passing 36th St exit, follow Hwy 74 N and Hwy 3 W signs. On Hwy 3 W take NW Expy exit, then turn right. 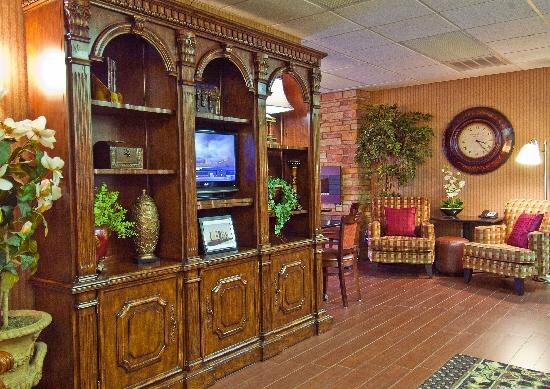 Hotel is located only 2 blocks E of Baptist Hospital.